An overview of Spoiler Alert news and updates, including new job postings and a summary of our latest announcements. “Maersk is thrilled to be backing Spoiler Alert in this next phase of growth.” And we’re thrilled to welcome the world’s largest transporter of food as our newest investor. In addition to accelerating product development, the new funding will support expanded headcount on our Engineering, Customer, and Sales teams. Keep reading to learn more. In late September, HelloFresh expanded its partnership with Spoiler Alert to all of the company's U.S.-based operations. Learn more in the GreenBiz article linked below. 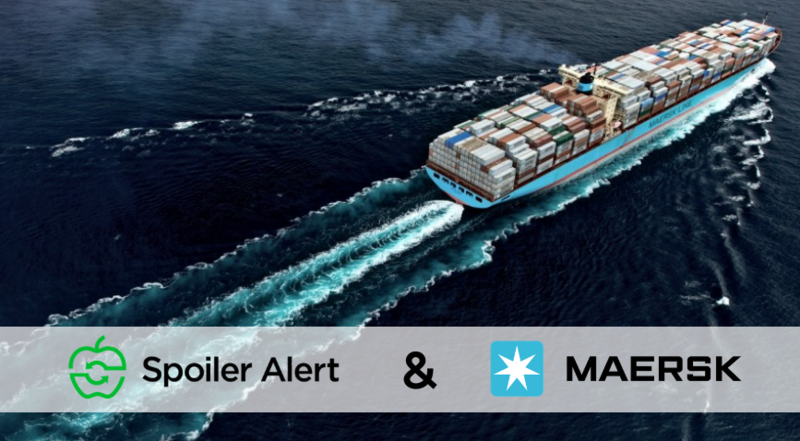 Earlier this month, we were pleased to share that Maersk has invested in Spoiler Alert as part of a strategic round of financing. In the announcement, we highlight our recently debuted Inventory module that supports greater integration with food company’s inventory management systems, enhancing the preventative and predictive nature of our solution. In late September, HelloFresh expanded its partnership with Spoiler Alert to include the company's full U.S. operations, including the Green Chef brand and USDA-certified organic facilities in Colorado and New Jersey. Start Date: I joined Spoiler Alert at the beginning of March 2017 and was recently promoted to Senior Software Engineer and Product Team Lead. Hometown: I grew up in Delafield, Wisconsin, a Milwaukee suburb with about 8,600 residents, but I’ve been based in Greater Boston for two and a half years. Education: In 2006, I graduated from the University of Wisconsin at Eau Claire with a bachelor’s in Communication and a minor in Web Development. Role description: I wear a number of hats on the Product & Engineering team. At a high-level, I’m responsible for delivering on the product roadmap and product iterations, which entails writing code and building out platform infrastructure. 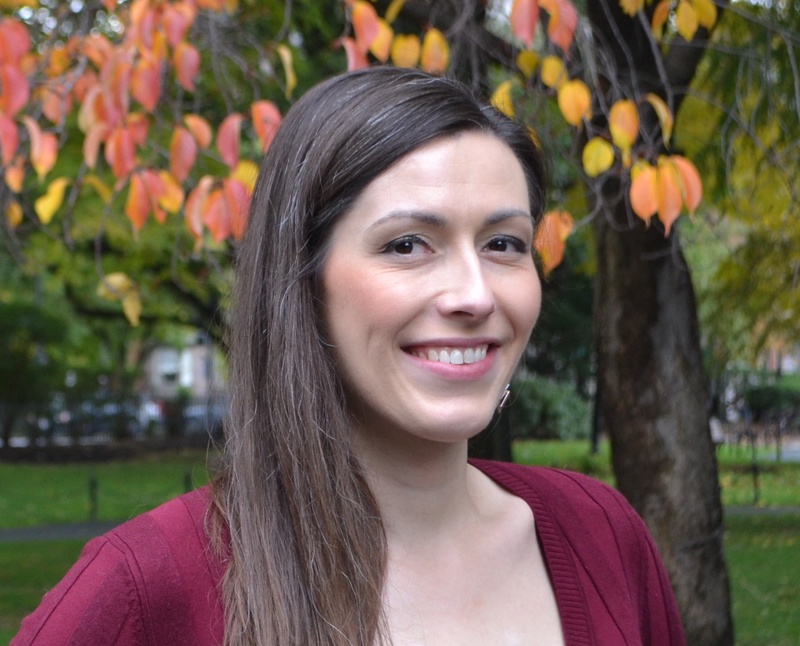 I also mentor team members, and as a certified SCRUM Master/Developer, I help keep the team focused and on-schedule. Outside of my day-to-day, I’m active in the Greater Boston development community, an organizer of GDG Cambridge, and a master of pun delivery. Why do like working at SA? 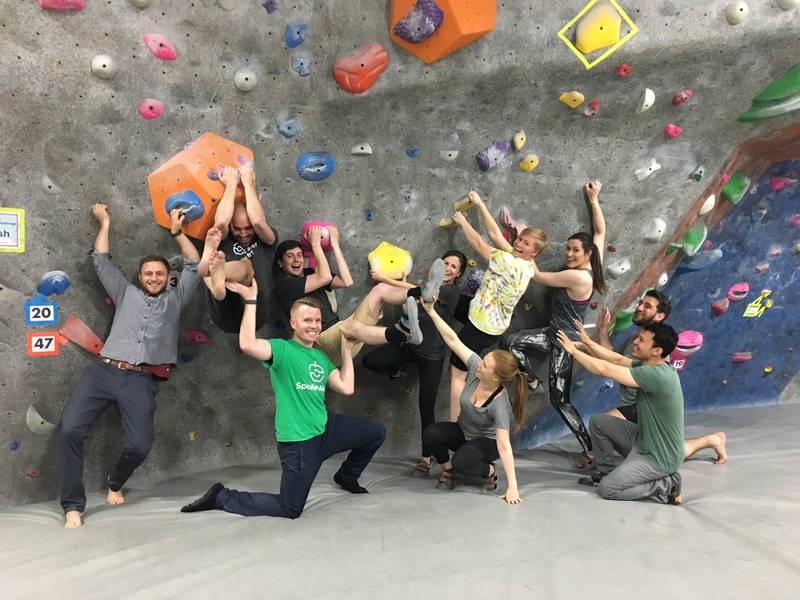 : I like that we’re a mission-driven company focused on solving food waste (and associated problems like climate change), and the team truly feels like a family. Favorite "distressed inventory" recipe: Easy - making banana bread from aging bananas. Fun fact! I have fenced for 18 years and recently had a custom sword forged that is inspired by Wonder Woman. Are you curious what it’s like to help major food companies make a positive impact on the environment, society, and the bottom-line? We’re growing and actively looking for new roles across Engineering, Product, and Customer Success. Get in touch today!